Starbucks Is Experimenting with Weekend Brunch, Because Why Not? It’s only natural to think about delicious breakfast foods while ordering your morning coffee. And now, Starbucks wants to capitalize on those thoughts in ways that go beyond muffins and scones. According to Fortune.com, the coffee chain is officially conducting a test for weekend-only brunch at 78 locations in Portland and Seattle. “As a company, we often test innovative products, programs, and ideas to gather feedback from our customers and partners,” a Starbucks representative revealed in an emailed statement. Fan blog StarbucksMelody reports that menu items include baked French toast, quiche and Belgian waffles. The only catch is that food arrives pre-made each morning and is heated upon ordering. "Fresh" options are nearly impossible due to a lack of equipment and space. 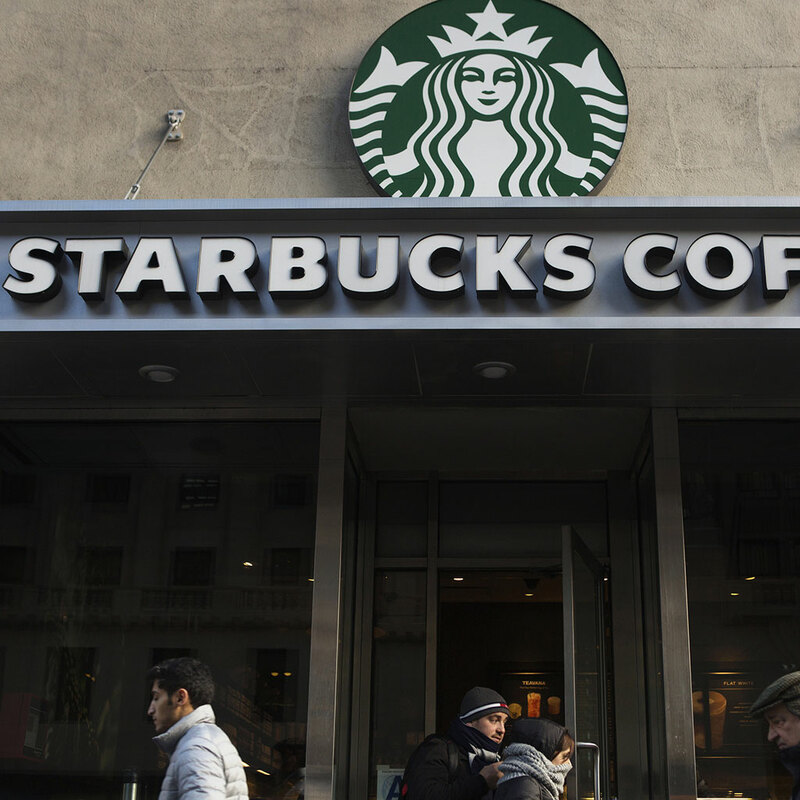 So what are your thoughts on Starbucks' latest business endeavor? Does the idea make entirely too much sense, or should they stick to coffee and baked goods? We're not so sure an overpriced, microwaved waffle sounds delicious, but we'd obviously try it. Because #fomo.